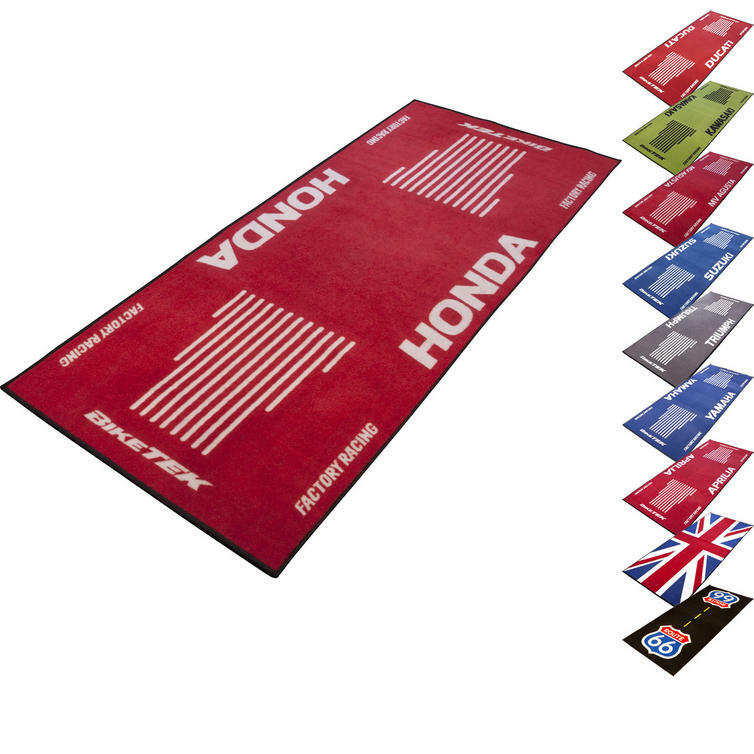 The BikeTek Garage Mats Series 3 are part of the latest BikeTek collection. 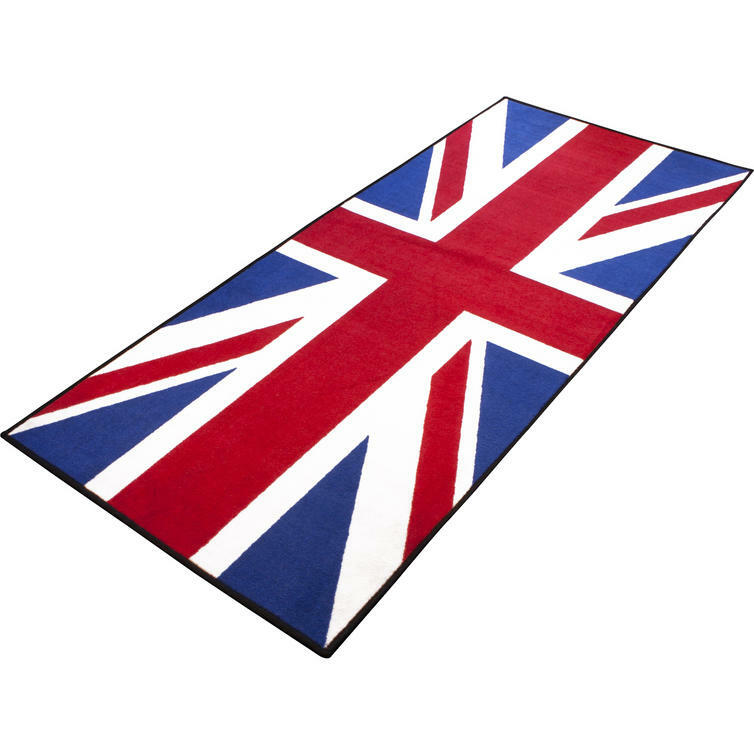 Now in a larger 1900mm x 800mm size. 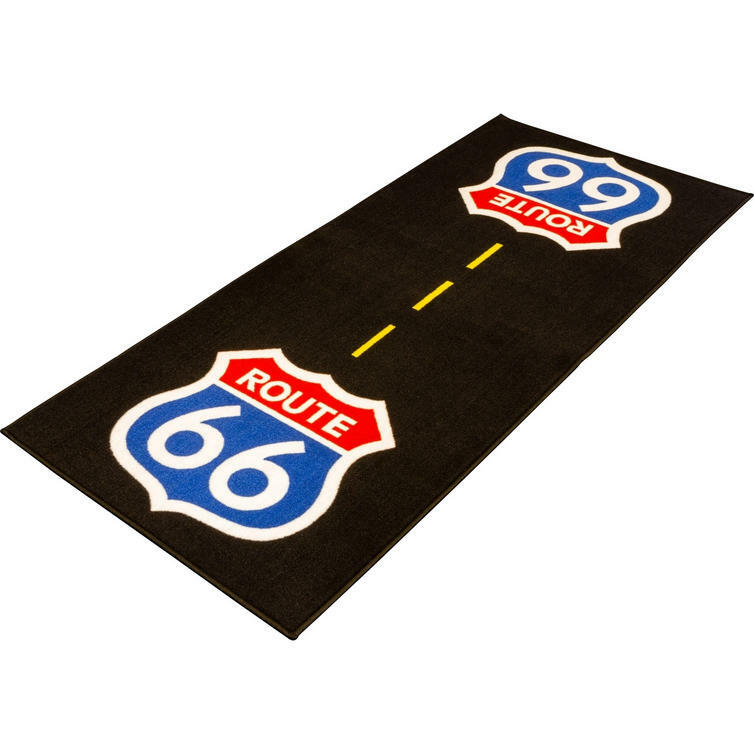 The mat features a durable nylon fibre mat top with non-slip oil and water resistant backing. 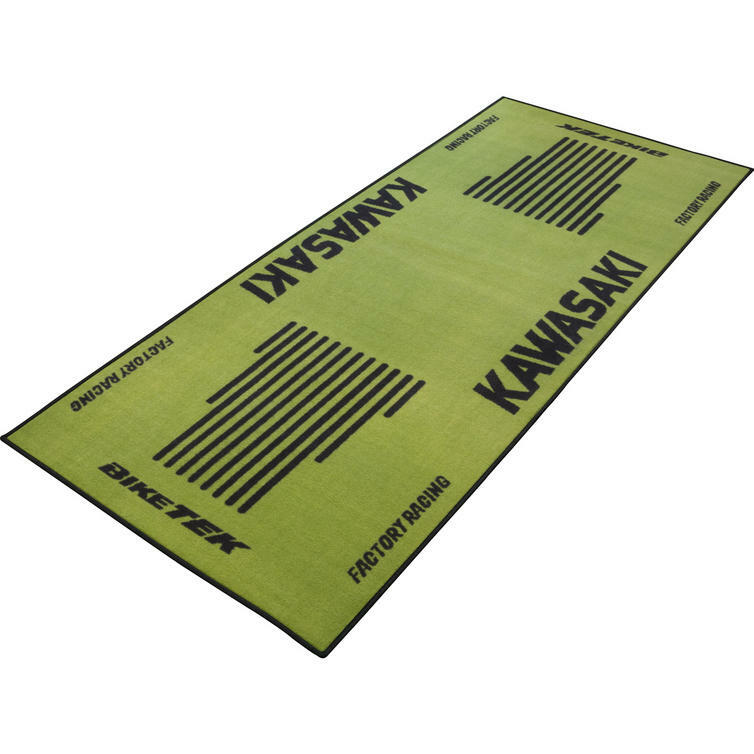 It complies with FIM regulations for fluid absorption and is ideal for use at racemeetings. 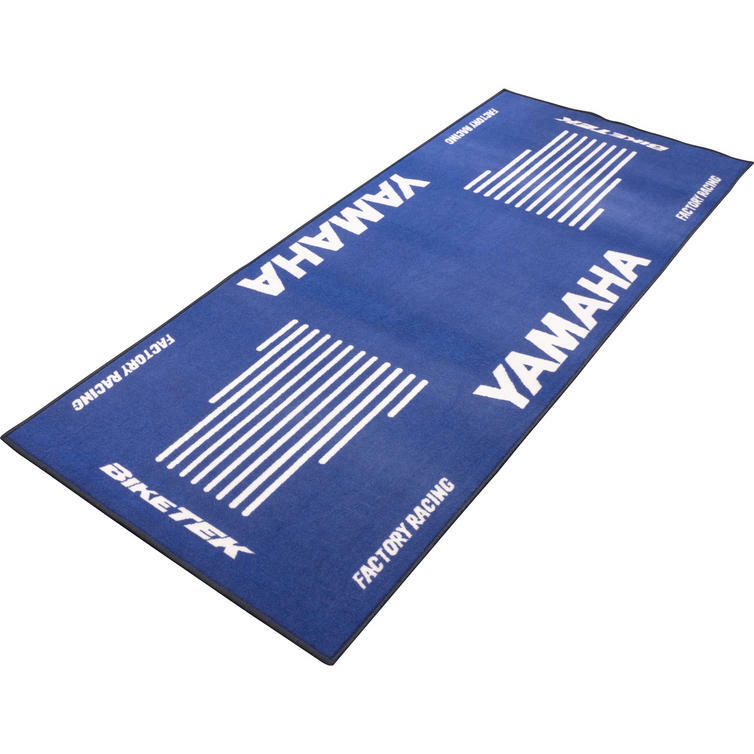 Used in workshops, home garages and at the tracks, the Series 3 mat offers anti-fatigue protection when working around the bike and protects the ground surface from drips and spills. Available branded with a range of bike manufacturers, the BikeTek mats are ideal for working on your bike in the workshop. Vie all Biketek Motorcycle Accessories . View all Workshop Garage Mats.